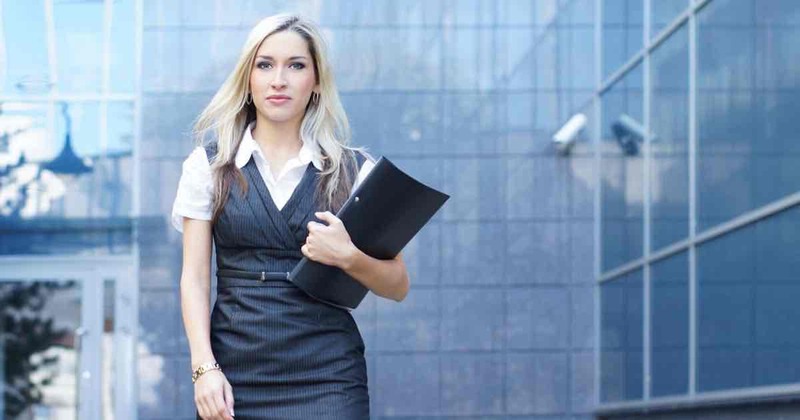 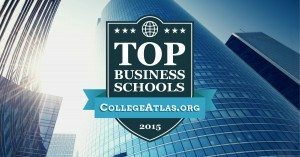 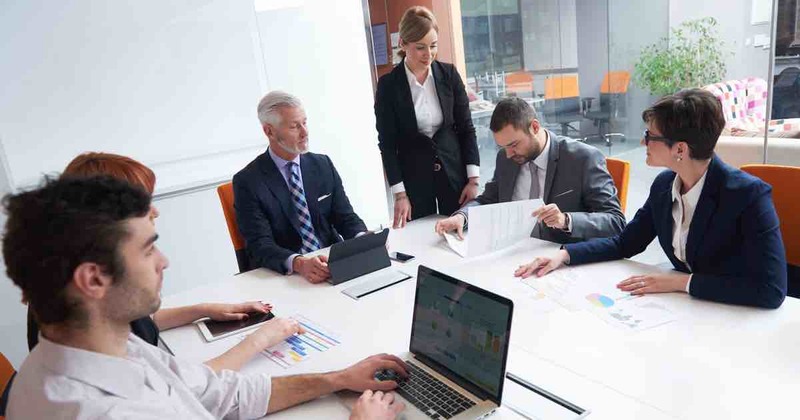 Click on the state of your choice below to find the nation’s Best Business Schools: MBA Programs, in that particular state. 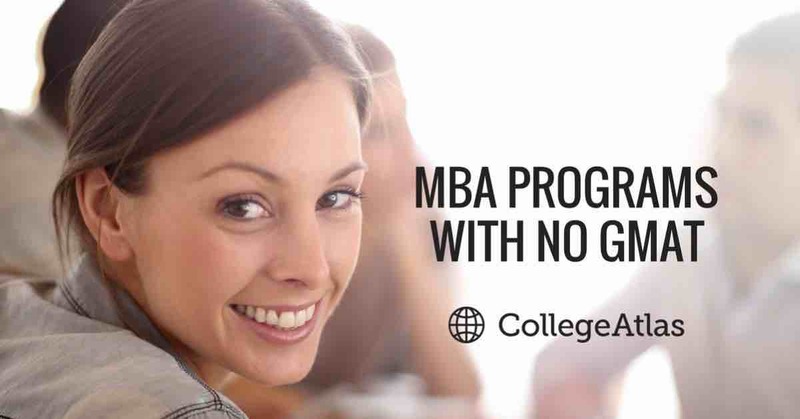 Find which business schools have AACSB accreditation. 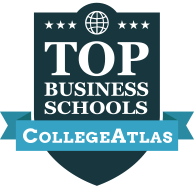 Best Business Schools in Washington D.C.